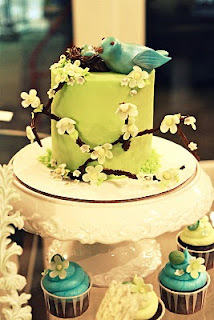 I'm the first to admit I can't get enough of bird-themed parties! 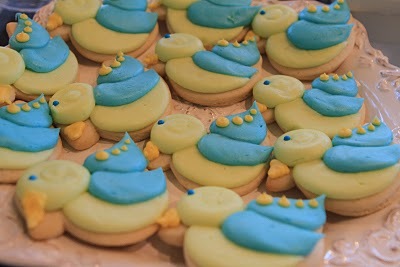 So I loved when this 'how tweet it is' baby shower popped into my inbox. 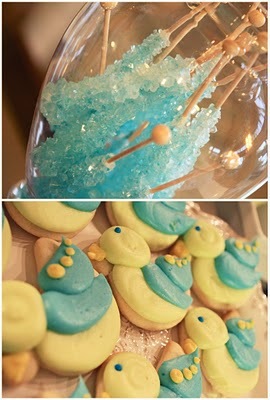 You won't want to miss all the 'tweet' details at nickandkaysi.